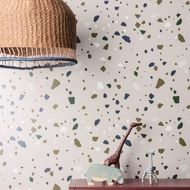 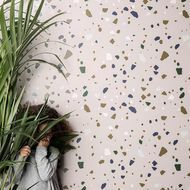 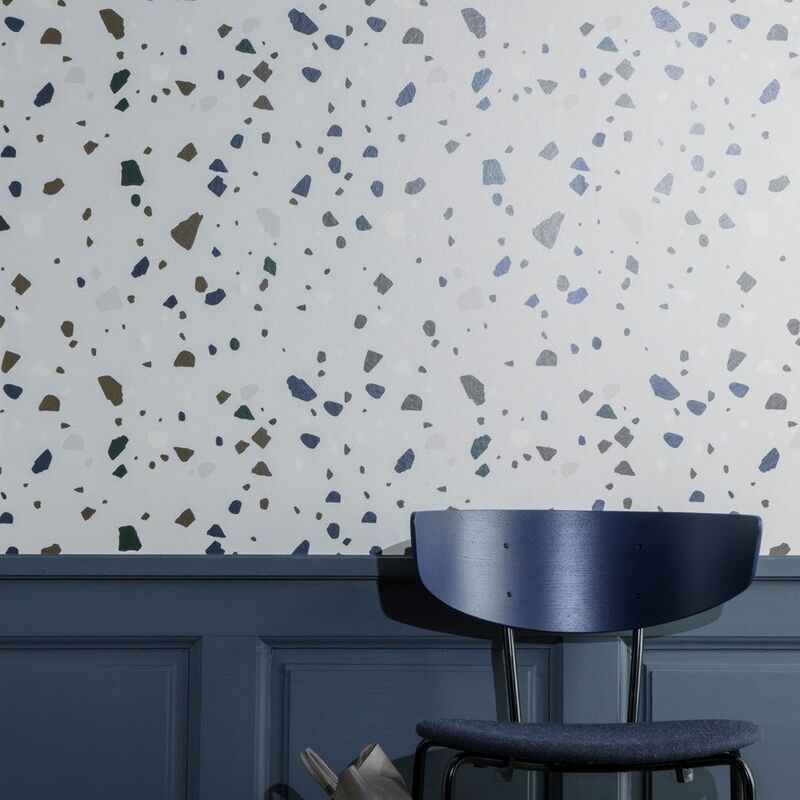 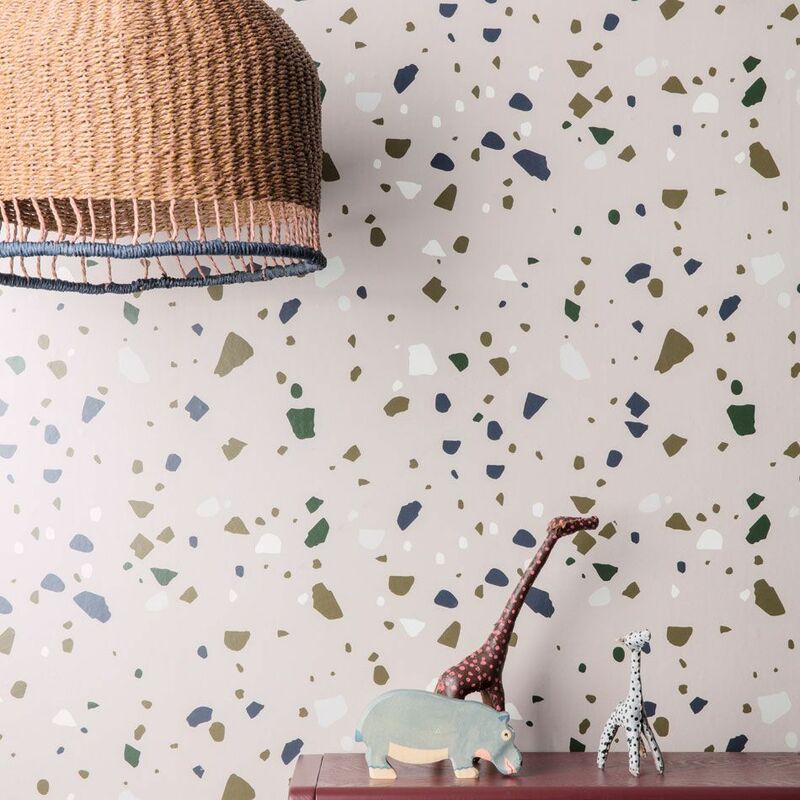 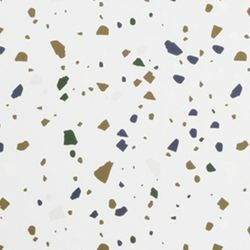 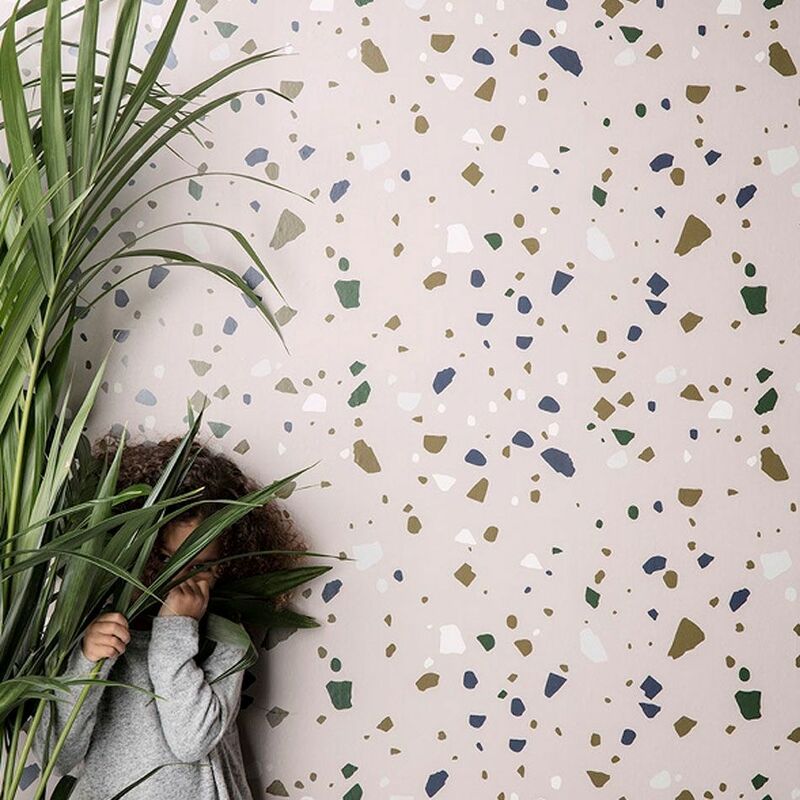 Terrazzo wallpaper by Ferm living mixing colours and natural shapes reflecting the classic aesthetics of a terrazzo floor. Is printed on the smart non-woven quality, which makes it more durable and easier to hang. 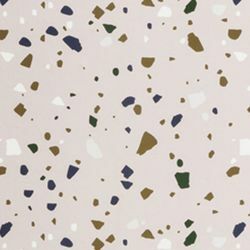 Roll 10.05 x 0.53 m.